Wharfe Valley Stoves provide an extensive range of Dovre Stoves. We understand that you want a top quality stove and aim to provide our customers with only the best brands including Dovre, expert manufacturers of premium Stoves. We have a fantastic selection of Dovre Stoves in our purpose built showrooms. Our Stove collection includes Wood Burning Stoves, Gas Stoves and Electric Stoves. 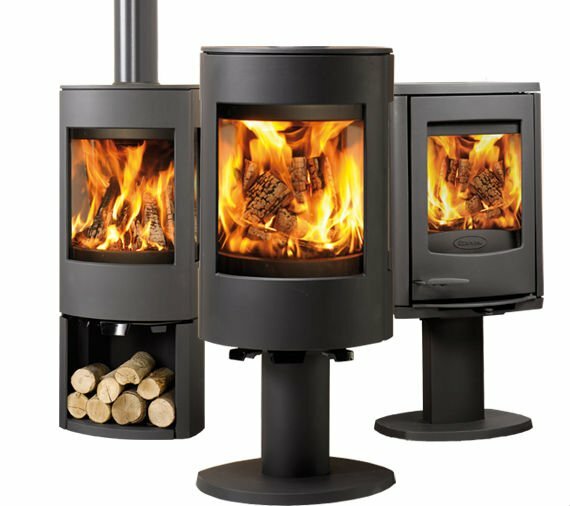 We also take pride in supplying our customers with a number of different designs to choose from, we have traditional and modern Dovre Stoves in stock. Please feel free to contact us with any queries you may have in regards to our products. We will beat any price on our Dovre models.